Would you like to have fun, get fit and meet new people? 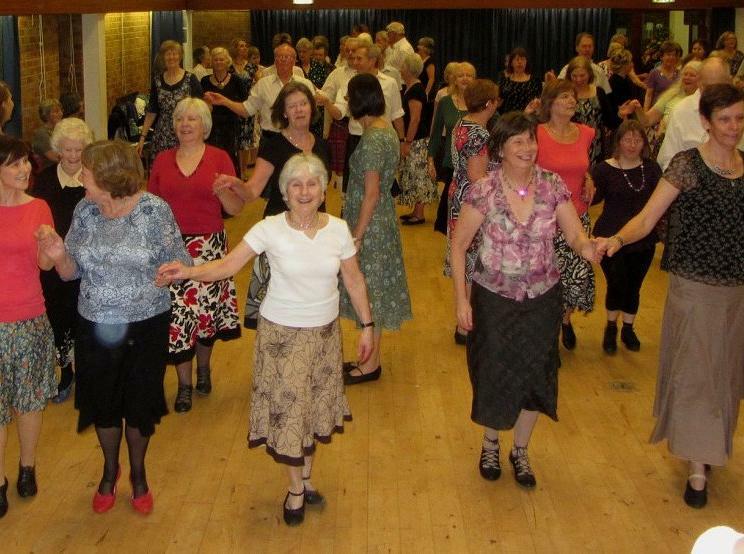 We are a small friendly club whose members enjoy dancing to lively Scottish Music . Find out more on our website . We’d love to see you.